With our fast-paced life, it can be extremely difficult for us to incorporate effective exercises and training regimes into our everyday routine. Because of a busy work schedule, our workout regime is the first to suffer. Fortunately, there are some exercises that are simple, easy to perform and burn the most amount of your calories. And just like other workout regimes, these 5 exercises also prove to be just as effective once incorporated in your day-to-day life. Try These 5 Exercises To Burn More Calories. 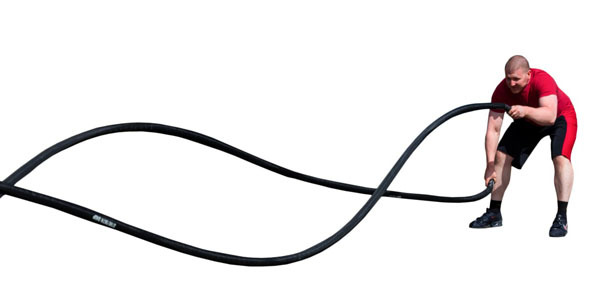 Grab a jump rope and start skipping. Jumping a skipping rope helps move lymph in your body and strengthens your bones thereby building valuable bone density. Jumping fast and adding variations like double jumps make for a good interval training. If you skip for a fixed period, say for 20 to 30 seconds with 8-10 rounds followed by a quick break to catch your breath, you will end up with a great cardio workout. A Burpee workout is one of the best ways to burn fat while improving your strength and resistance. Burpees also help improve your breathing. This killer combination of freehand exercises can burn up to 50% more calories per minute. Along with burning more calories, it also helps improve your metabolism if done faster – about 10 sets a minute. We all know squats are great! Performing squats for 4 minutes burns almost 30% of your calories. One of the great things about squats is that it keeps burning calories even after your session ends. 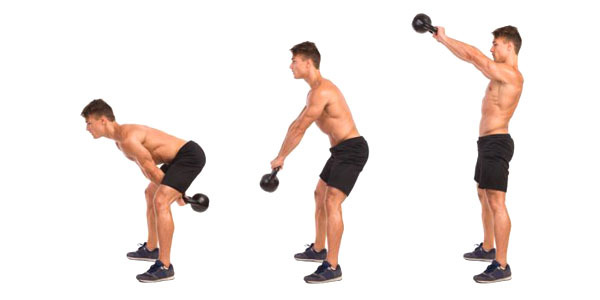 Kettle Bell Swings is an excellent workout to build strength in your core and lower body.While performing the swing, make sure that your hand is not swinging the kettlebell, but rather the movement is being performed by your lower body. The power should come from your hips, glutes, and hamstrings. 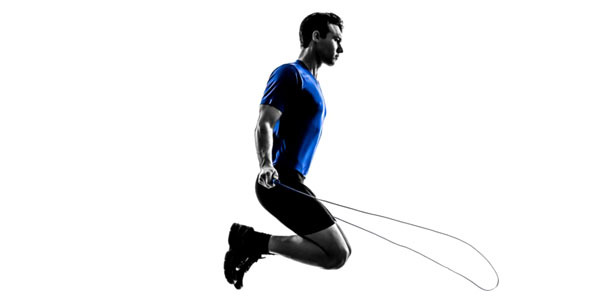 Battling Ropes workout is a great way to achieve a full body workout and conditioning. Use the ropes to build an aerobic base, improve your lactic threshold or even increase your power. At the same time, you can improve your cardiovascular conditioning and develop your functional full body strength with this exercise. 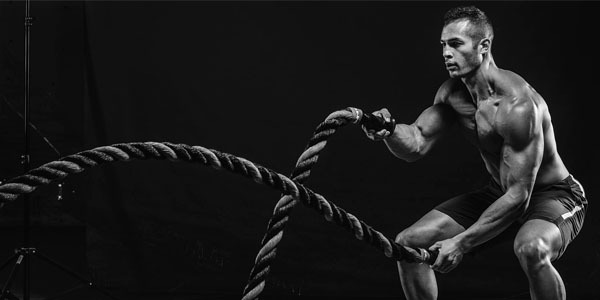 The wave movements on the battling rope are extremely important because it not only helps you develop greater power but also helps you to maintain the intensity for a longer period. As your fitness and body flexibility improve, you will be pleasantly surprised at the new options that come up for you to work out which will also challenge you daily.